Michael B. Jordan is an American actor with an estimated net worth of $1 million. He is 6′ and weighs 173 pounds. 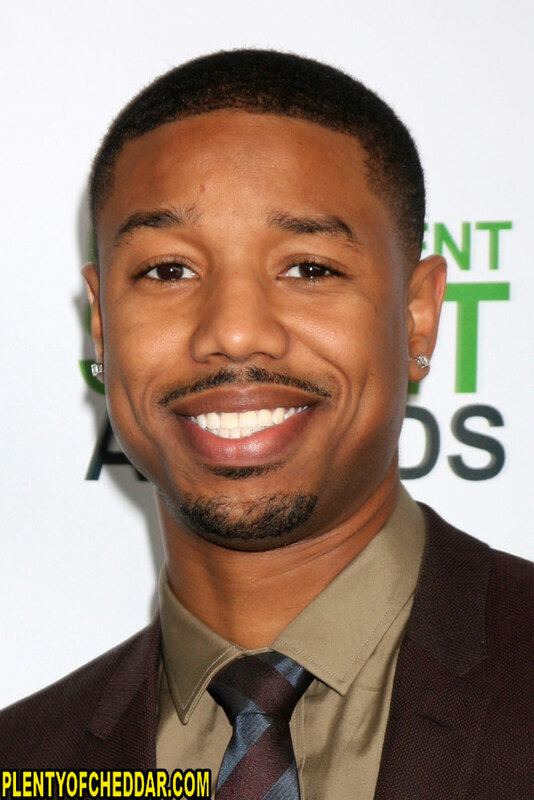 Michael Bakari Jordan was born on February 9, 1987 in Santa Ana, California. Jordan was lucky enough to begin an acting career from an early age. He was discovered by Bill Cosby and was cast in the recurring role of Michael for the CBS sitcom Cosby in 1999. Around the same time that he got that role he landed a guest appearance on HBO’s drama series The Sopranos. Then in 2001 he beat out hundreds of young hopeful actors and landed the role of Jamal opposite Keanu Reeves in the Paramount Pictures feature film Hardball (2001). In 2002 HBO cast Michael B. Jordan to portray the hard-shelled city boy Wallace on the hit dramatic series The Wire. 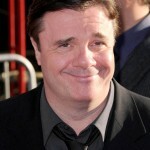 He received a lot of critical acclaim for his role on the series. In 2003 Michael B. Jordan became ABC’s youngest African-American actor to be contracted with a daytime series. He played the role of Reggie Montgomery on All My Children. 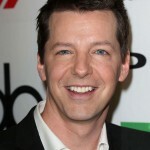 He was nominated for three NAACP Image Awards for his role on the daytime series. 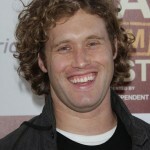 He then went on to play quarterback Vince Howard on NBC’s Friday Night Lights series from 2009 to 2011. In 2013 Michael B. Jordan played shooting victim Oscar Grant in the critically-acclaimed film Fruitvale Station. He won numerous accolades for his role in the film including a Satellite Award for Breakthrough Award Performance. Some of Michael B. Jordan’s other notable film work can be seen in Pastor Brown (2009), Red Tails (2012), and That Awkward Moment (2014). The actor is contracted to play The Human Torch in the upcoming The Fantastic Four film which is slated to hit theaters sometime in 2015. Michael B. Jordan has enough net worth to give every person in Djibouti $1.